We are thrilled to announce a partnership with The Festival of Literary Diversity. Together we are offering a free Book Ride in Brampton, Ontario. At the 2017 Ontario Bike Summit awards, Brampton achieved a bronze status designation, which recognizes a community that has launched several initiatives to promote a cycling culture. In recent years, the city has made investments in building a bicycle-friendly community, and championing bicycling as a safe, healthy means of recreation and transportation. We will meet at the Brampton Library at the South Fletcher’s Sportsplex. There’s an irony that a huge building designed for physical activity is surrounded by a parking lot. This part of Brampton highlights the need for safe cycling infrastructure and confirms there is more than enough room for all to share the road. Please bring your picnic blanket as our readings will be in the triangle of green grass across from the Library entrance at Ray Lawson Boulevard and McLaughlin Road South. Cycling through Brampton neighbourhoods and along the Etobicoke Creek recreational trail, you’ll realize that this winding multi-use trail requires expansion. It is priceless for a city to have a creek running through it but the access to it requires safe infrastructure for pedestrians and cyclists. 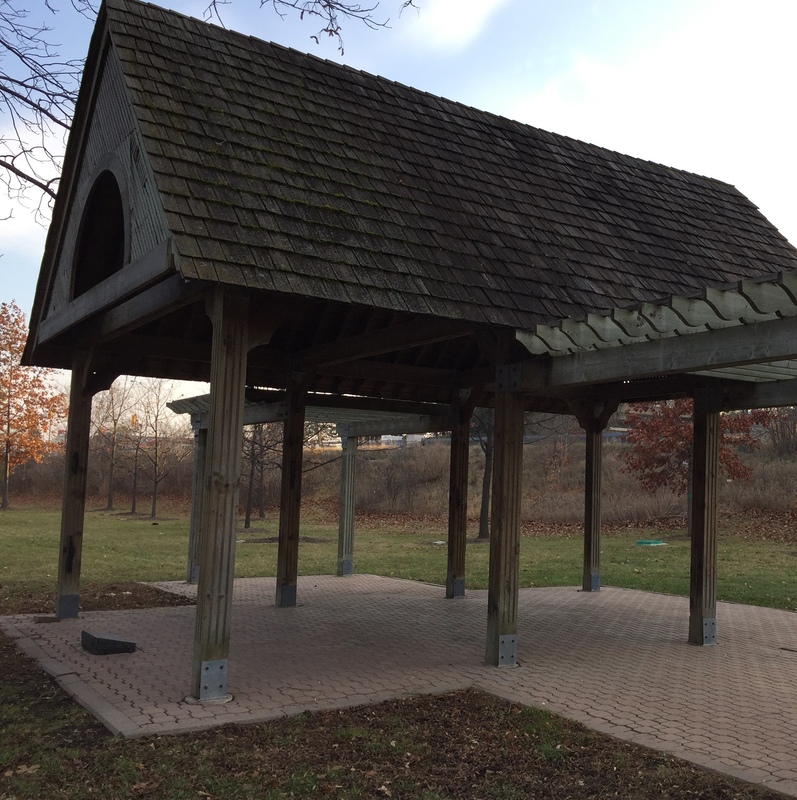 A large grassy area at Main Street and Peel Village Parkway in the Charles F. Watson and Family Gardens will offer us a natural respite from the city to listen to our authors. Bring a picnic blanket, water and a snack! 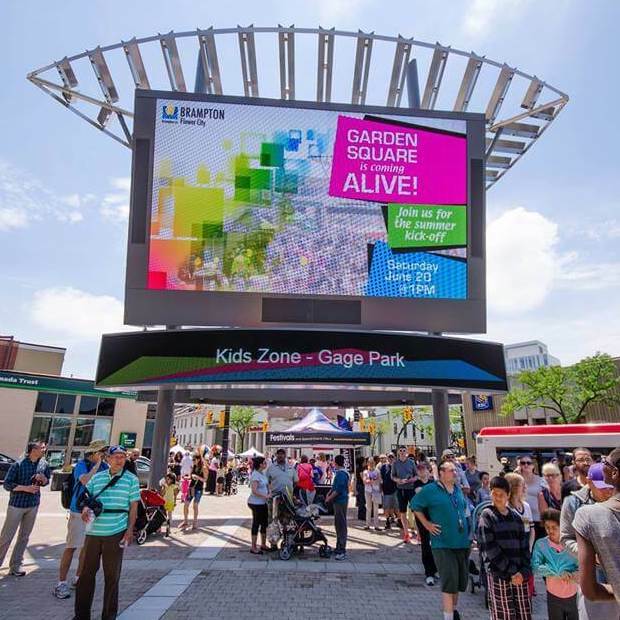 Brampton’s downtown is unique and a vibrant destination. In the heart of the city, Garden Square is the site of many colourful programs and events. 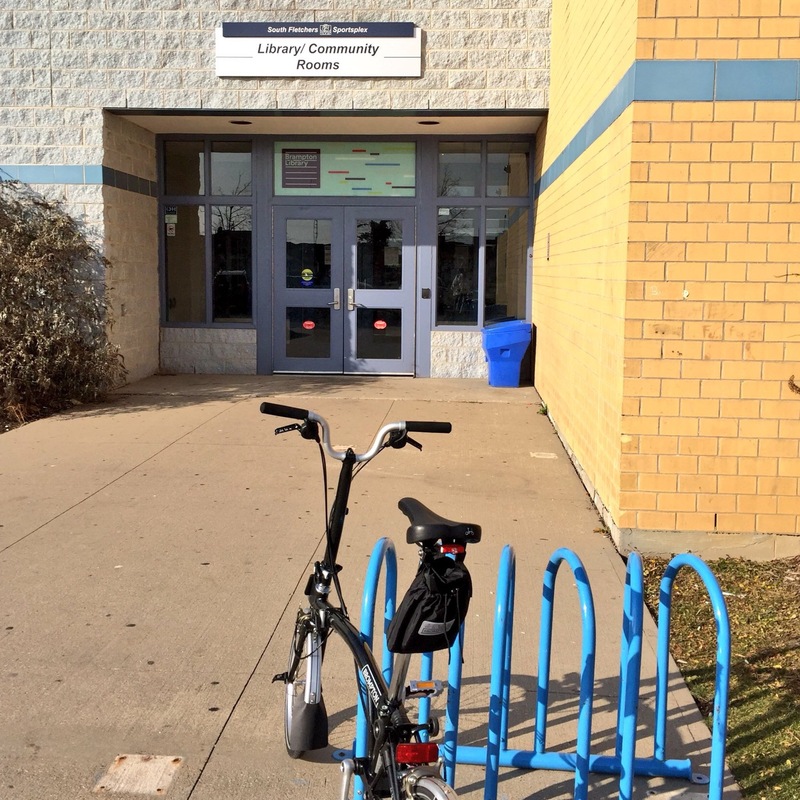 The Region of Peel, home to Brampton, will receive funding to help the city continue to work toward its strategic goal of improving infrastructure for cyclists and pedestrians travelling along busy routes. We want to help amplify that message by gathering with our bicycles for a reading in Garden Square. We are planning on cycling 7 kilometres! 11am We launch with fiction writer and educator Carrianne Leung. Her debut novel, The Wondrous Woo, was shortlisted for the 2014 Toronto Book Awards. Her collection of linked stories, That Time I Loved You, was included in the Globe and Mail "most anticipated books of the first half of 2018". Mississauga author Pratap Reddy’s Weather Permitting & Other Stories is a collection of short stories chronicling the experiences, of newcomers to Canada. 12:30pm Bring your picnic blanket and prepare for literary mischief maker Amanda Leduc, author of The Miracles of Ordinary Men and staff with The FOLD. She has published across Canada, the US, and the UK, and been shortlisted for a number of awards, among them the 2015 Story Quarterly Fiction Prize. Brampton historical fiction author Ken Puddicombe will share his beautifully written compilation Down Independence Boulevard and Other Stories. His stories are based on international locations but especially focused on Canada, the Caribbean and Guyana. 2pm Award-winning writer, composer and multidisciplinary artist Gary Barwin brings it all to the stage and the page. Yiddish for Pirates is his recent national bestselling and award-winning novel, a finalist for the Scotiabank Giller Prize and the Governor General's Literary Award. When art speaks, society listens. That is the mission when spoken word artist Lamoi Simmons, author of Our Love is Reckless, brings the art-form of soulful poetry to the stage.